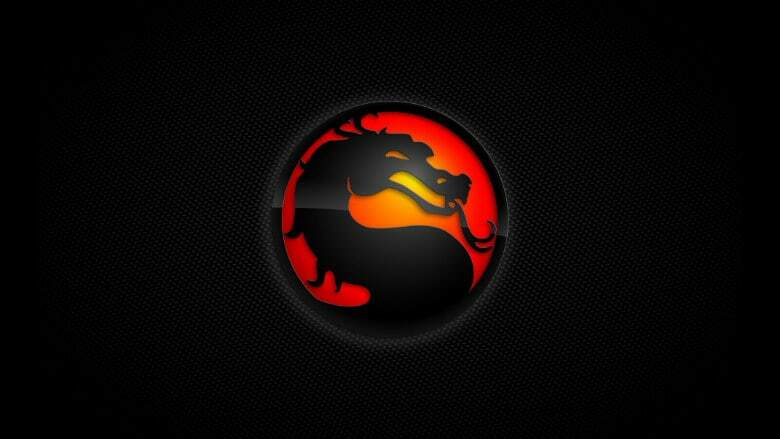 Next Mortal Kombat Game Rumored | Nerd Much? We haven’t heard anything about the next Mortal Kombat game from either Warner Bros. Interactive Entertainment or the developers at NetherRealm Studios. That, of course, doesn’t mean it isn’t coming. So when news broke earlier today that one of the series’ previous voice actors had leaked the next Mortal Kombat title’s existence, it wasn’t altogether surprising. That’s exactly what it appears José Eduardo Garza Escudero accidentally did a few days ago. The voice actor apparently went onto Twitter to vent about not getting his gig back in the next Mortal Kombat game. Inadvertently confirming the next title’s existence. Since 2011, NetherRealm Studios has been on a pretty consistent schedule alternating between Mortal Kombat and Injustice titles. Mortal Kombat relaunched in 2011, Injustice: Gods Among Us in 2013, Mortal Kombat X in 2015, and then Injustice 2 in 2017. The timeframe certainly adds up for us to get a potential Mortal Kombat 11 at some point next year. Perhaps a reveal at the 2018 Game Awards is Warner Bros. and NetherRealm’s strategy.